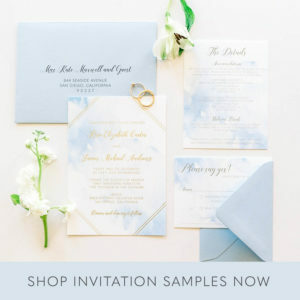 It’s officially spring, which means it is time for fall couples to start choosing wedding invitations! 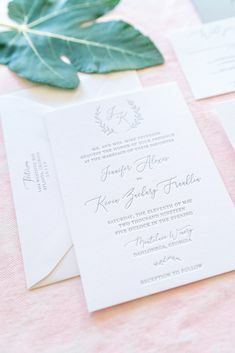 Since invitations are mailed 6-8 weeks before the big day, I am now booking for weddings in September, October, and November and sharing some of my fall wedding invitation inspiration! 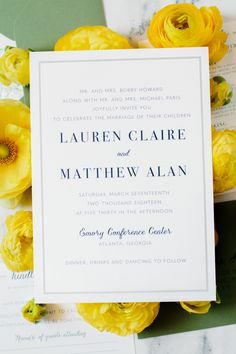 Read more about when to order and mail your invitations here. 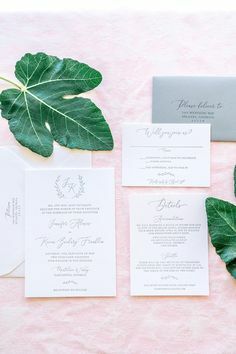 This post is featuring my favorite designs for fall wedding invitations, but it might have been easier to just call it “burgundy wedding invitations”. 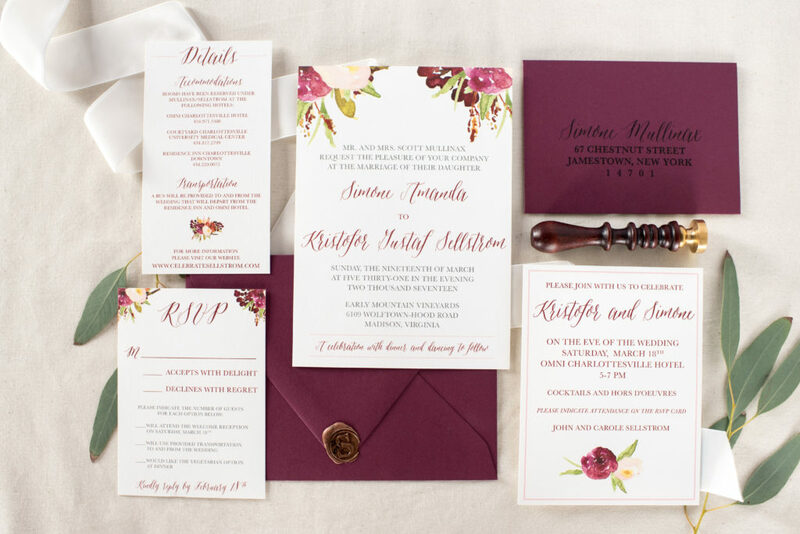 Whether you call it crimson, scarlett, marsala, or burgundy – it’s the perfect color for fall weddings and I have some great invitations to match these themes! Keep scrolling to see these designs and at least one other, just in case you’re not on the burgundy train! 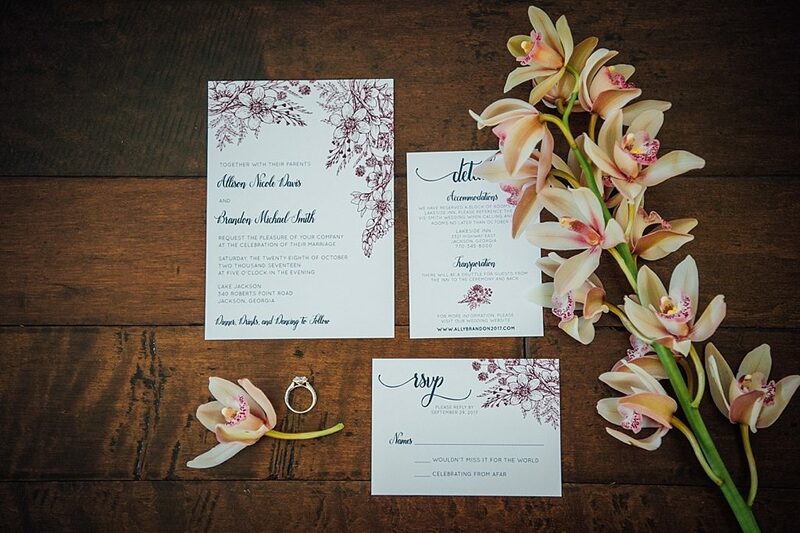 This is the original fall-floral-marsala invitation design. 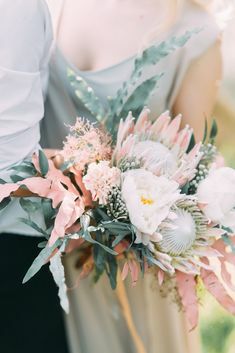 I love the rich color paired with the soft watercolor florals. 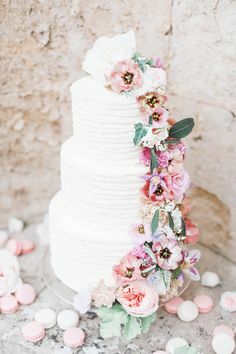 Want to see the pretty in person? You can order a sample right here! 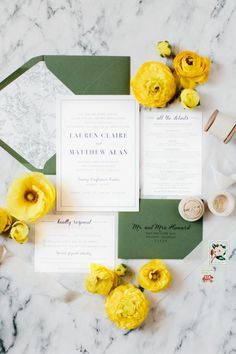 If you haven’t noticed, I’m a big fan of floral wedding invitations! 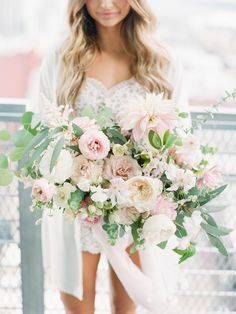 This design is perfect for a boho wedding of any season, but I really love it for a fall wedding. 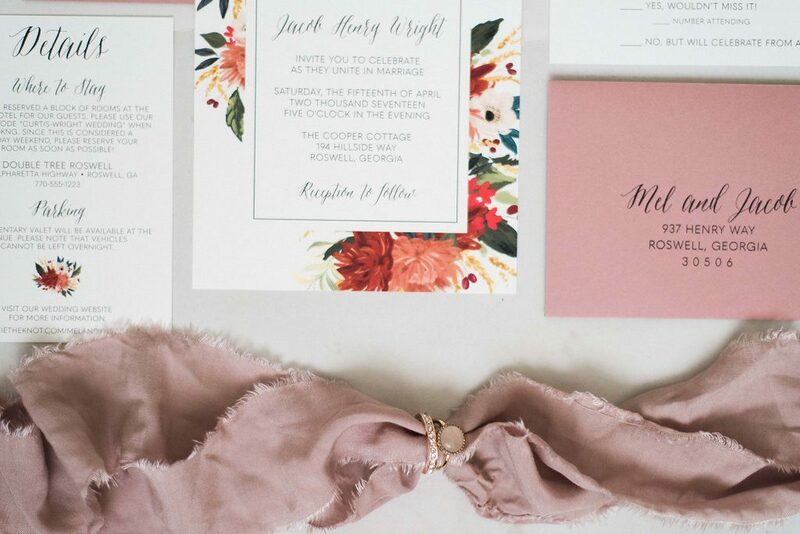 Originally paired with dusty rose envelopes, it can be customized to fit your wedding vibe! 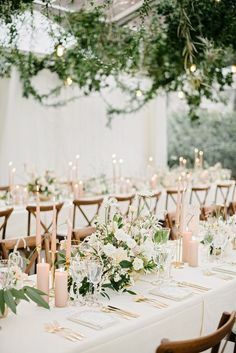 There’s no shortage of navy wedding ideas when it comes to fall weddings. For a navy and burgundy pairing, look no further! 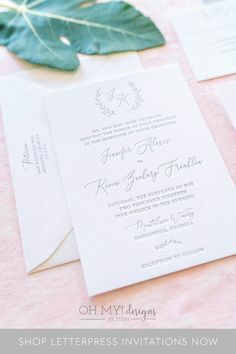 I love this design because both the sketched florals and fun fonts can be customized in any color – including foil! 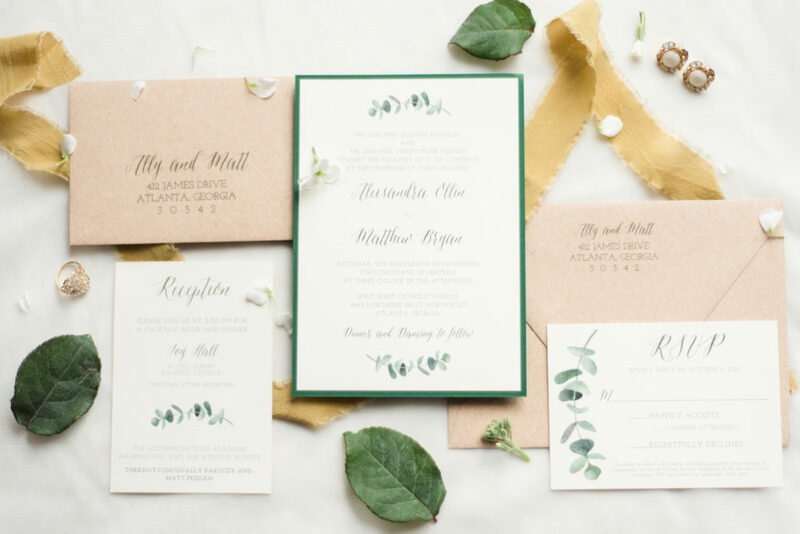 The natural and rustic feel of this eucalyptus design was originally designed for a November wedding. It is such a good transitional feel for late fall to winter. 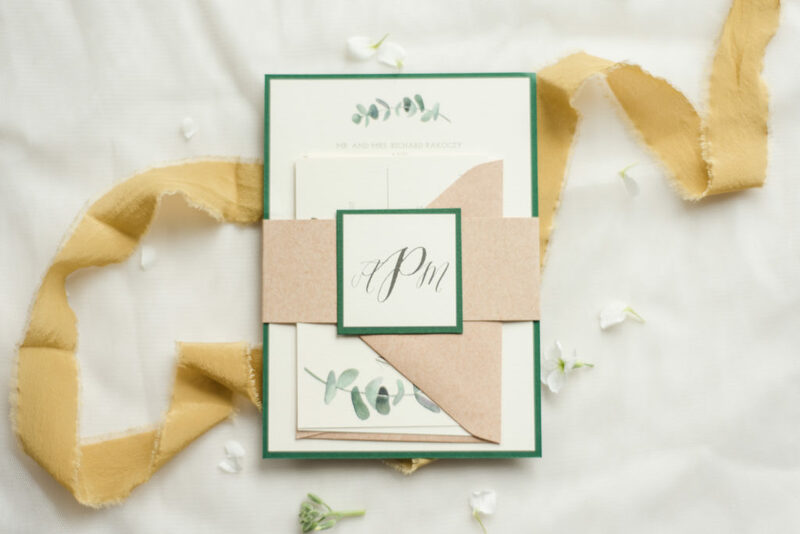 We paired with the kraft envelopes and monogram belly band to elevate the overall look! 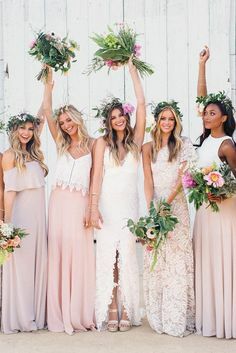 Comment below on which fall wedding inviation you’re loving most! Ready to get started on your own pretty paper! Download my Information and Pricing Guide for details about the ordering process, information on costs, and what to expect working with a designer.